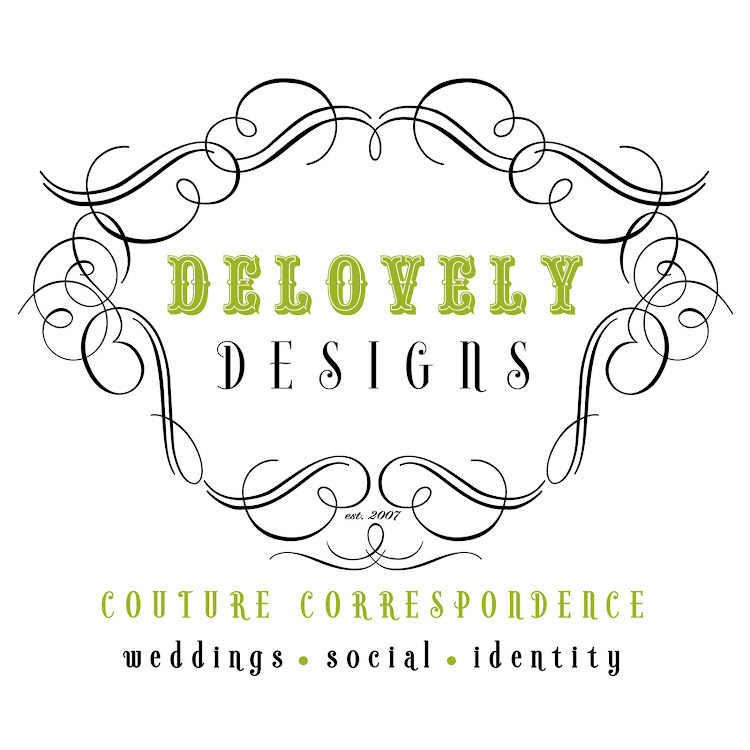 Coming soon.....Delovely will be offering a wide variety of favor boxes perfect for weddings, events and other special occassions such as bridal and baby showers. Available in 10 different styles and in 30 Stardream Metallic Colors to select from. 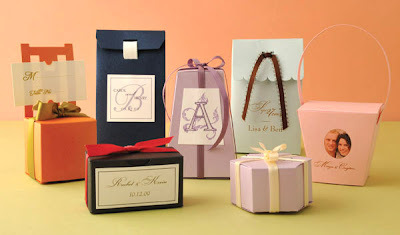 Ribbons, labels and seals are sold separately, but are available options... to provide a finished look for these pretty little favor boxes! Full color digital printing will be available as an option for an additional fee. Please email me for more information and pricing if you are interested. These will be available after the beginning of 2010, however if you have a request before then please email me regarding your event and I will let you know if I am able to coordinate for you on a rush order basis. Awww this are so cute!!! !